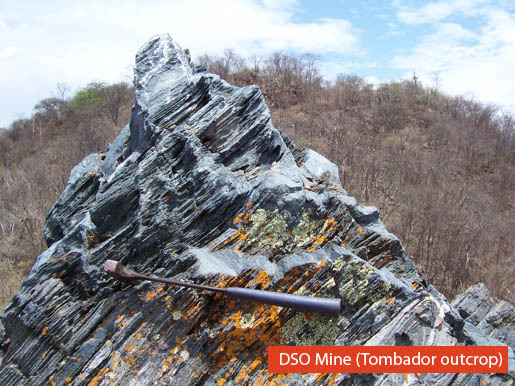 Development of the Colomi South deposits on the south side of Sobradinho Lake is the priority with target production of 25Mtpa. The mine will produce a high grade magnetite-rich iron ore concentrate using standard beneficiation methods. Initial mine life is 20 years. Low mining costs are supported by: access to plentiful water; favourable weather conditions; competitive power from the national grid, including nearby hydroelectric and wind power systems; potential for tax incentives; and local townships with labour availability. Development of the Colomi North deposits on the northern side of Sobradinho Lake will comprise Stage Two of the project (>20 years @ 25Mtpa). This stage will utilise the Colomi South logistics and/or infrastructure options to the north. The total 5Bt JORC resource provides for a 40+ year project life. The deposits remain open at depth, presenting further resource upside.